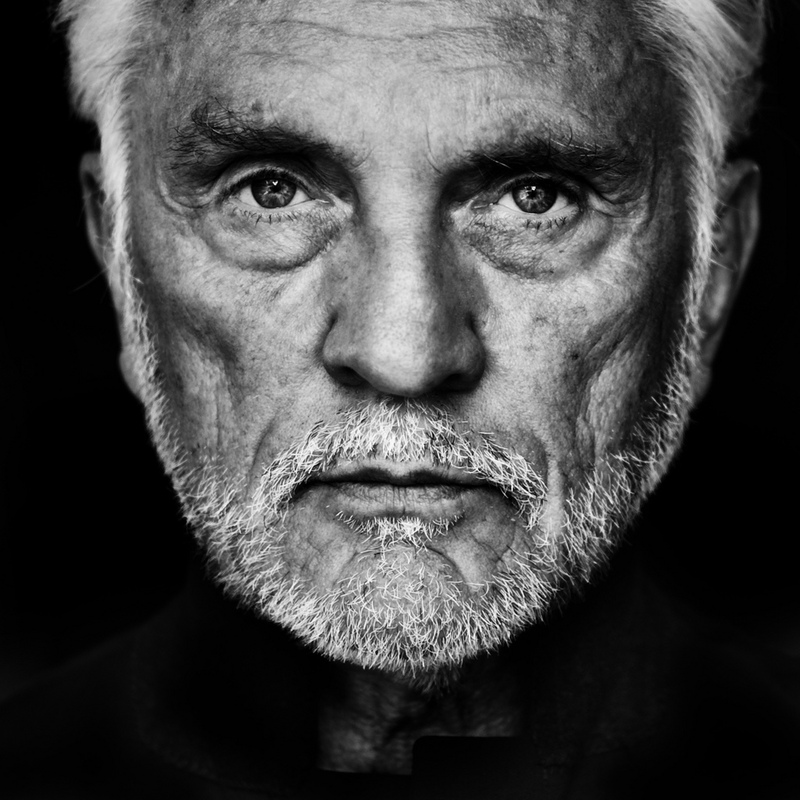 Terence Stamp is a prolific actor who began his career in 1962. Linked with the iconic supermodel Jean Shrimpton, Terence was often labeled “the most beautiful man alive.” Now 78 he still has the famous hypnotic gaze that we see in his films. He also still carries an enigma. He is well-known for his title role in Billy Budd, which earned him nominations for an Academy Award and a BAFTA Award. Other notable film credits include Far from the Madding Crowd, The Collector, Superman, and Valkyrie. Public Description has been promised an interview by Terence, in the near future but in the mean time lets have a look at the world of all things Terence. Terence, the eldest of five children, was born in Stepney, London, England, the son of Ethel Esther (née Perrott) and Thomas Stamp, who was a tugboat stoker. His early years were spent in Canal Road, Bow, in the East End, but later in his childhood the family moved to Plaistow, West Ham, London, where he attended Plaistow County Grammar School. His father was away for long periods with the Merchant Navy and the young Stamp was mostly brought up by his mother, grandmother and aunts. He grew up idolising actor Gary Cooper after his mother took him to see Beau Geste (1939) when he was three years old. He was also inspired by the 1950s avant-garde method-trained actor James Dean. After leaving school, Stamp worked in a variety of advertising agencies in London, working his way up to a very respectable wage. In the mid‑1950s, he also worked as an assistant to professional golfer Reg Knight at Wanstead Golf Club in east London. He describes this period of his life very positively in his 1988 autobiography Stamp Album. Deep down, he wanted to be an actor—a realization that came when Stamp found he no longer had to serve two years’ National Service after being rejected for having had treatment on his feet. He decided to give acting a go! Terence won a scholarship to the Webber Douglas Academy of Dramatic Art in South Kensington, after which he teamed up with another struggling actor Michael Caine with whom he shared an apartment with at Ennismore Gardens Mews. Terence has a rigid health diet which is due to various food intolerances, he had to give up wheat and diary and as his body became more sensitive it reacted negatively to alcohol and sugar so he had to keep them at a minimum. Stamp was working on a film with Fellini and complained of stomach pains. The great director referred him to his astrologer for diet advice. The stargazer, perceiving that Stamp was born under the sign of Cancer, diagnosed a weak digestive system. ‘ ‘Stay off meat and fish for three months,’ he advised. It worked! Terence Stamp has been a vegetarian since 1968. In 1994, with his friend Elizabeth Buxton, he launched the Stamp Collection, a range of foods for people who, like Stamp, are intolerant to wheat and cow’s milk. Thus far, the range includes everything from organic, wheat-free loaves to spaghetti – via sheep’s milk cheese and even a chocolate Santa Claus. Stamp has developed daily habits to stay fit into his 70s. He does exercises for yoga, breathing, and meditation, per an article by Sarah Hampson of The Globe and Mail. He also does some Tai Chi and Pilates. These things all contribute to his ability to stay healthy. While he doesn’t need to add serious amounts of muscle mass or get super ripped for acting roles anymore, consistent exercise is important. Stamp also does a weekly high intensity workout session that lasts for just 15 minutes. The workout is so intense that it takes him a week to recover from it. Stamp has been active in acting for more than 50 years. His commitment to his health through a personalized diet is a major reason he has been able to stay fit and in great shape for all of these years. In addition to his acting career, Terence stamp is an accomplished writer and author. He has published three volumes of his memoirs including Stamp Album (written in tribute to his late mother), a novel entitled The Night, and a cookbook co-written with Elizabeth Buxton to provide alternative recipes for those who are wheat- and dairy-intolerant. Huanghuali recessed-leg table (Qiaotouan), Ming dynasty, 17th century. estimate $30,000–50,000.